Toy Store Land at Walt Disney World Resort, inspired by Pixar Animation Studios' Toy Story films, opened last year. Here's what you need to know about it. 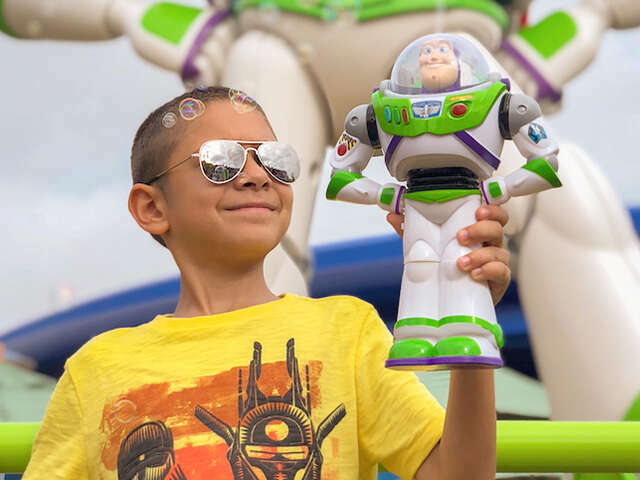 Here’s everything you need to know about Toy Story Land at Walt Disney World Resort. Content courtesy of Air Canada Vacations.